Securing cheap tree in Melbourne can be tough. It’s a large metropolitan, city so the cost of living for everyone including a tree companies overheads are high. But we do have a few tricks or hacks that will help you seek out the best priced local companies. Understanding the market and why companies charge what they do is going to save you a hundreds. We save people over 30% on a daily bases. So read the below and learn exactly what to do to get cheap quotes now. You may notice that when you start getting prices for tree removal Melbourne, that some companies charge a lot more than others. This can be sure to a number of factors. Mainly it is because there is no ‘standard tree removal’ job. It’s not like installing a power point or changing a tap washer. Every tree is different. Its size, location, access etc. all add to the cost of removal and it’s up to interpretation by the quoting company how easy/ hard cheap/expensive it is going to be to remove. A majority of the companies are small – medium sized business. As such they will price a job based on demand. If they are busy and booked out for 3 – 4 weeks in advanced, they will generally price the job a little higher as they are not exactly desperate for work. But when work cools off, so do their prices. So it’s all about catching companies at different stages of their work cycle or busy periods. In Australia from about September to April, people are out in their gardens and most job quote requests come through during those months. Outside those months you will find most tree companies will have less demand, so will be more likely to charge less to land work as to keep busy in the off season. Waiting until winter to remove your tree can save you hundreds. 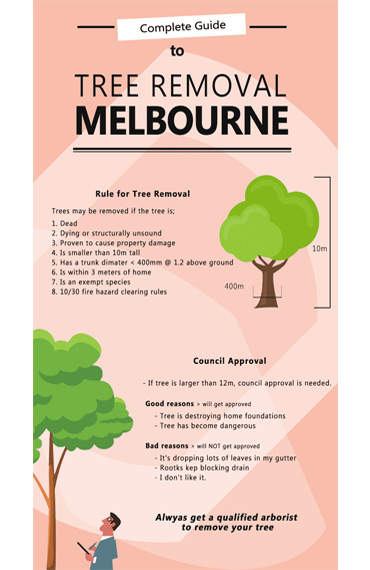 Small business owners can make a good living removing trees in Melbourne, but not all of them have the same idea on how to get the right balance between money out and money in. When it comes to marketing spend some think more is less and spend a fortune to be on the top of Google results, yellow pages, true local etc. But that outlay needs to be recouped by charging higher prices. As they get from phone calls being at the top, they know they will get less jobs out of it, but the ones they do get will give a far better ROI. 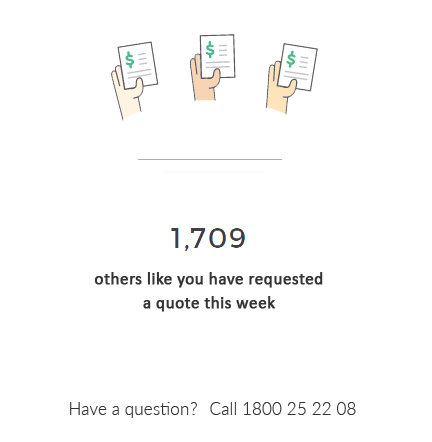 Hint: You don’t want to be paying for a tree companies marketing. So based on the above, you might be thinking, easy… just look for a company on page 2 of Google in winter and you have a sure thing. Right? There are some great tree companies on page 2 of Google and down the bottom on the yellow pages, but in tree lopping game Melbourne, there are also a tonne of fly by nighters who have no idea what they are doing and are more likely to damage your property or injure themselves than remove your tree in a safe manner. Not hiring a cost effective arborist will most likely cost you in the long run. There are a few things you need to check before contracting a company for the job. This will ensure you are getting someone who is experienced and capable of carrying out the task you are contracting them form. You would be surprised how may unskilled labourers are out there posing as a real arborist. First do a search on the on the Australian register to see if they are legitimate. Do a Google search for “ABN look up” and click on the arb.business.gov.au link. Then type in the company name. You will soon see if they are registered. While in there, be sure to check what date they registered their company. If it is less than 3 years old, keep looking. You don’t want a rookie practicing on your tree. P.S. They do not have to have a Pty Ltd, a sole trader is fine. You will need to ask they prospective tree company is they can provide insurance paperwork. It should include at the very least, public liability insurance which protects you and your property, and workers compensation would also be a bonus. In order to work on trees you need to be a qualified arborist. There are cases where some guys have been in the industry longer than there are courses, but in 95% of cases you need to ask for proof of skills through an arborist certificate. Go Tree Quotes has curated a list of professionals offering cheap tree removal Melbourne and surrounding areas. The guys are the best of the best as voted by hundreds of previous users. We will match you with the best priced local experts. The best part is you wont have to lift a finger. They will contact you to book in a time and come out to quote the job. What makes a trustworthy arborist? Well, the answer is simple. Your tree care professional needs to be someone who’s able to work with any type of tree in any environment. When you think about it, every tree is different and the surrounds are never the same. They need to be able to think on their feet and dismantle your tree in the safest way possible. Nobody wants to waste their time and money by hiring someone who is not qualified and don’t know what they’re doing. 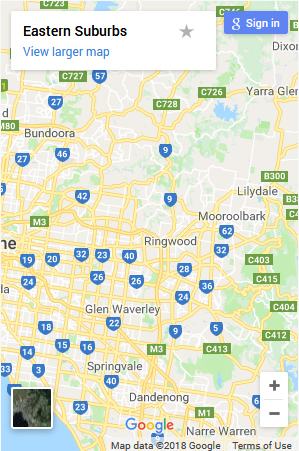 With Go Tree Quotes you will be connected with companies for tree lopping Melbourne. We make finding and hiring a professional arborist easy. All you need to do is take a second to fill out our Go Tree Quotes inquiry form, and we’ll handle the rest! Fill out the above form. Provide us with the details regarding the type of tree-related work you want done. Using the information you provide, we’ll match you up with three trustworthy arborists who are up for the task at hand. Our selection of professional arborists is based on their past customer service, level of quality, rates, and more. 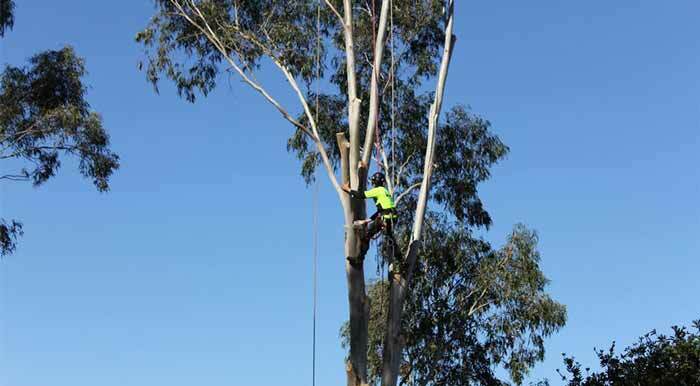 We do our best to bring you service providers offering massively discounted rates for tree works in Melbourne and even locations such as Melbourne Eastern Suburbs. Our list includes numerous tree care professionals, covering areas across Australia including Melbourne, Brisbane, Adelaide, and more. So, if you happen to be in need of an arborist, who knows how to handle the job, feel free to contact us at 1800 25 22 08 today! I was struggling to get someone out to quote my stump removal. I guess it was too small a job. I was able to get 3 quotes over the phone and the job done the next day with Go Tree Quotes. Highly recommended. "Job well done, love it"
Quite a large gum tree needed removal from my property in Box Hill, VIC. The response was fast and the guys did a great job. Thanks for the great contractors Go Tree Quotes. I got the job done yesterday at a amazing price. Yayyy!